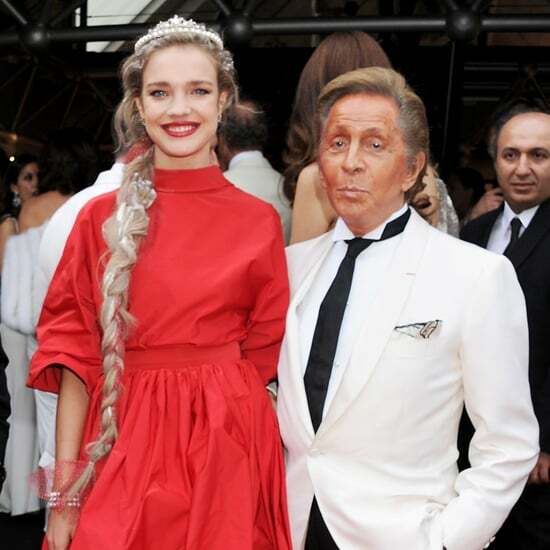 Natalia Vodianova&apos;s Having a Ball . . . and You&apos;re Invited! Is Natalia Vodianova the Next Audrey Hepburn? Cara Delevingne Covers Plastic Dream; Is Kate Spade the New J.Crew?